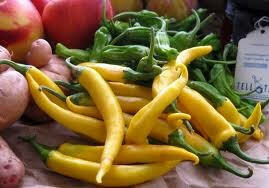 Tarahumara-(Capsicum annuum)-The Tarahumara also called Raramuri are a native people who live in Chihuahua, Mexico. When the Spanish invaded Northern, Mexico they moved further into the higher elevation mountains of the Sierra Occidental range. They still live there today and are known for their amazing superhuman distance running abilities. The mountains and canyons they live in have very harsh terrain yet the Tarahumara have run distances over 100 miles in sandals they make! Not only that but when thy hunt they will run after prey like Turkey and Deer for days until the animal tires out!! 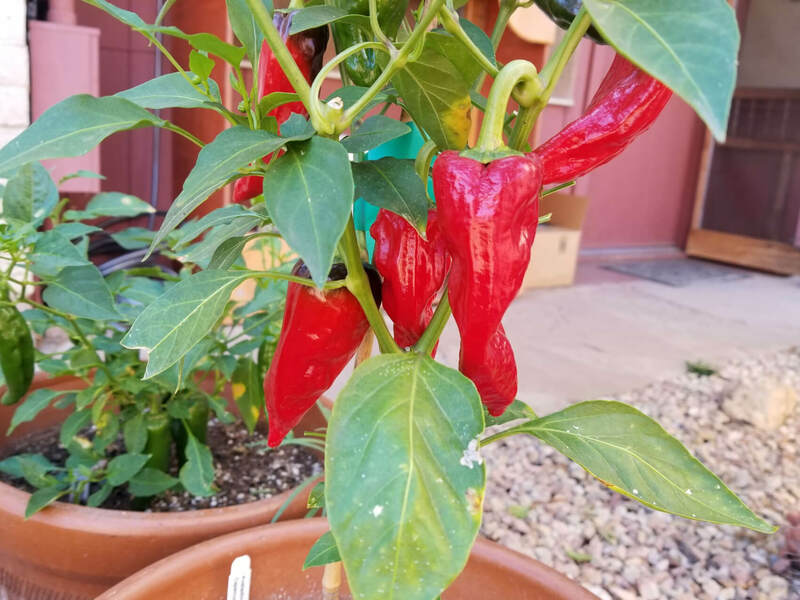 They use chiles in their cooking and this one is named after them. 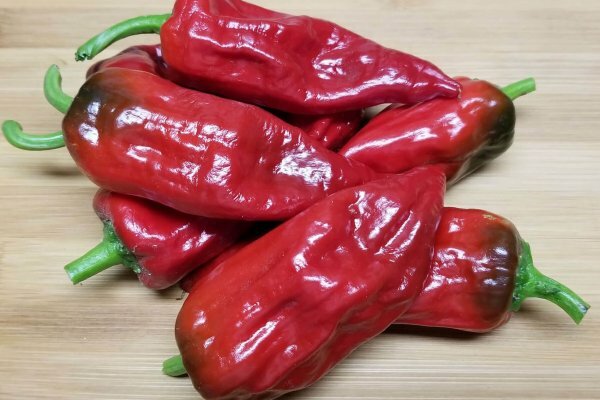 The Tarahumara chile has a slight sweetness and a rich flavor with depth. 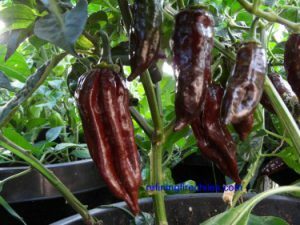 They ripen from green to red and are good for roasting while shiny green. 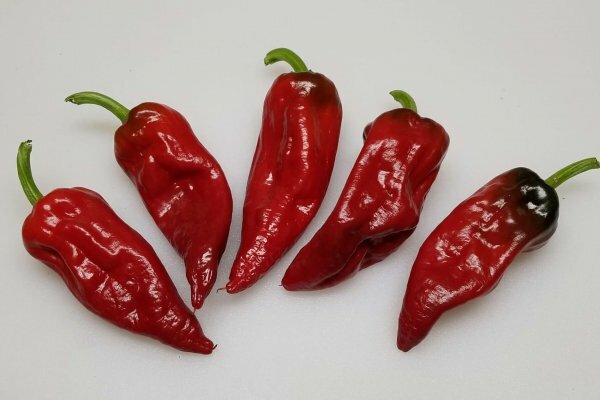 When red the heat is stronger and is used mostly when dried. But can still be used in sauces, cooking or salads red or green. 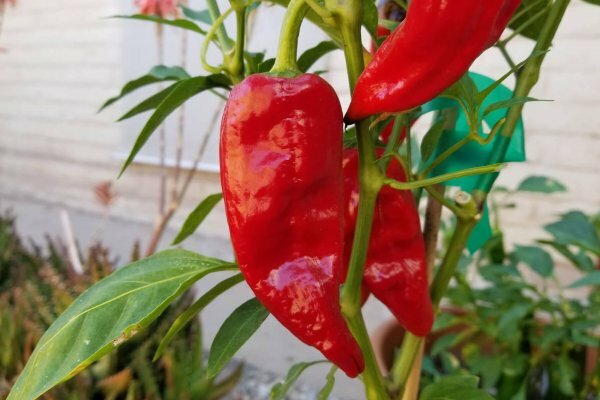 The Tarahumara chile pepper is 4 to 6 inches in length and the plants grow 2 to 3 feet tall. The Tarahumara also called Raramuri are a native people who live in Chihuahua, Mexico. When the Spanish invaded Northern, Mexico they moved further into the higher elevation mountains of the Sierra Occidental range. They still live there today and are known for their amazing superhuman distance running abilities. The mountains and canyons they live in have very harsh terrain yet the Tarahumara have run distances over 100 miles in sandals they make! Not only that but when thy hunt they will run after prey like Turkey and Deer for days until the animal tires out!! 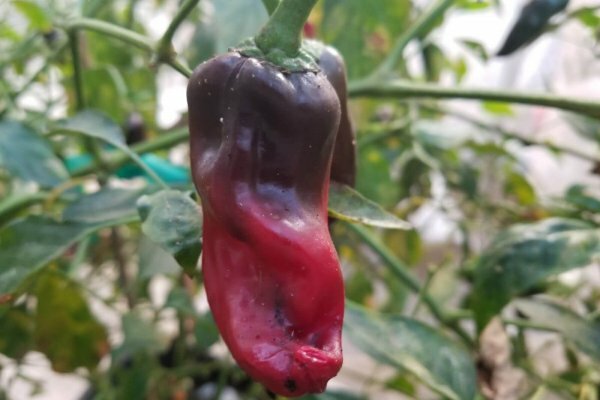 They use chiles in their cooking and this one is named after them. 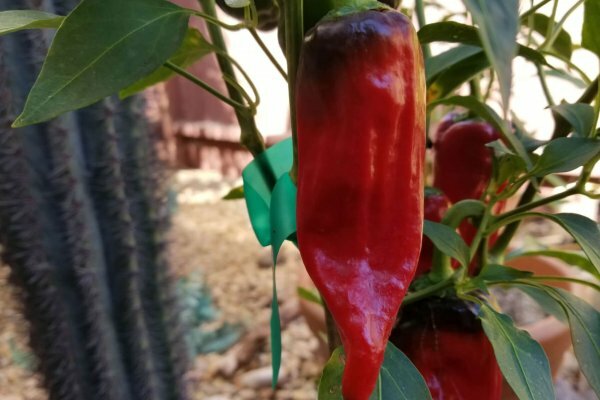 The Tarahumara chile has a slight sweetness and a rich flavor with depth. 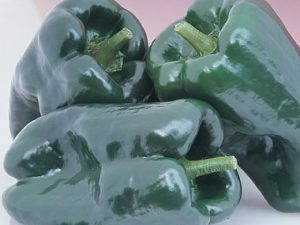 They ripen from green to red and are good for roasting while shiny green. 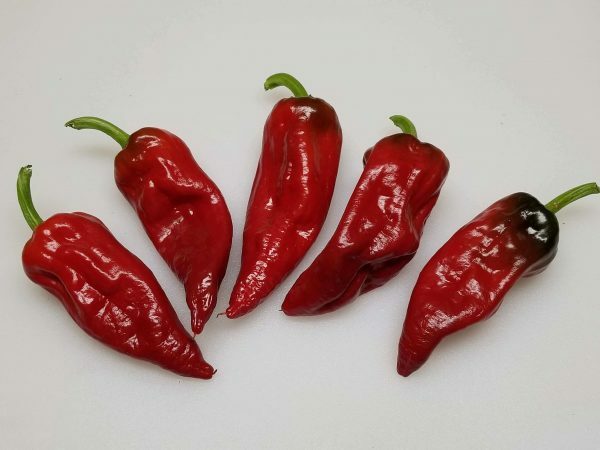 When red the heat is stronger and is used mostly when dried. But can still be used in sauces, cooking or salads red or green. 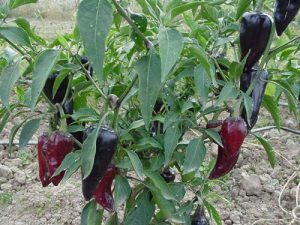 The Tarahumara chile pepper is 4 to 6 inches in length and the plants grow 2 to 3 feet tall.